Just a really long arm. 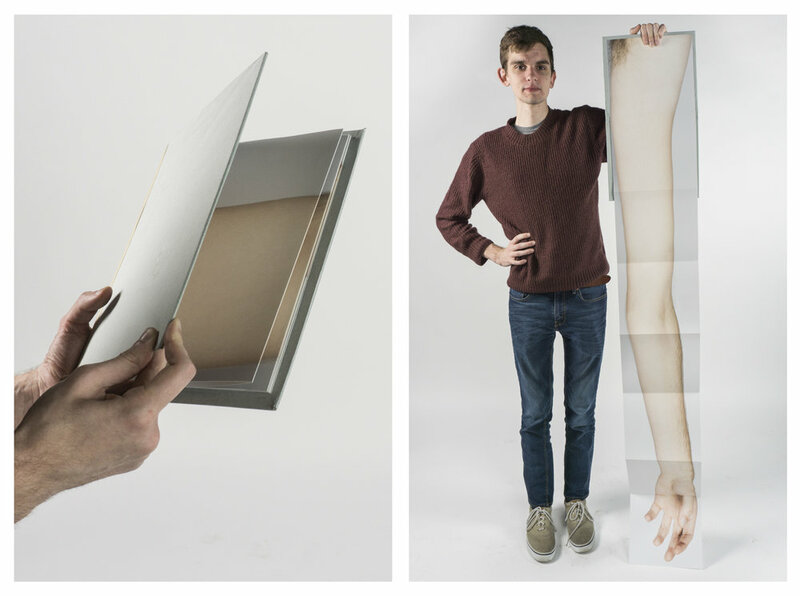 Accordion Fold book. 8 Pages, 8x10.5 75 inches expanded.